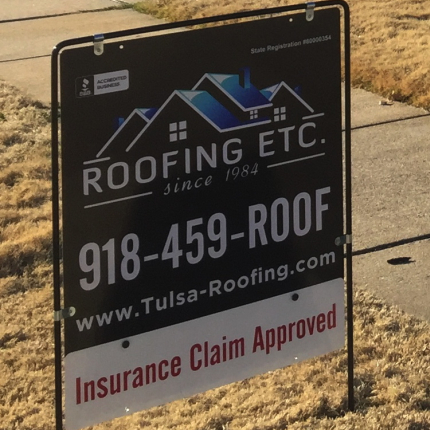 “We do it Right the First Time"
As a local, family owned, and operated Tulsa roofing company we have worked hard to raise the bar for quality and professionalism in the Tulsa roofing industry. Fix your leaking roof today! Free Repair Estimates! Roofing Etc. has been assisting homeowners in the Greater Tulsa area since 1984. We have retained thousands of happy customers by always providing a professional installation from start to finish.Roofing Etc.is located at 2108 N Yellowood Ave, Broken Arrow, OK 74012, you can be certain that if any issues arise in the future we will be here to answer your call. Quality materials by leading manufacturers and our highly trained installation crews are what set us apart from the rest. Our Roofing Etc. installation teams are certified with leading manufacturers and well immersed in the technical applications of these high quality products. At Roofing Etc. we specialize in commercial, residential re-roofing, new construction, repairs, and insurance claims. 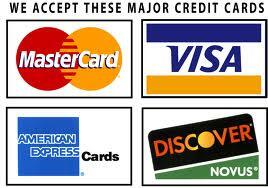 We do not collect any money until the job is complete to ensure trust and satisfaction. It is important to us that your experience with us is everything we claim; our success and continuance count on it. We rely on your recommendations and word of mouth to ensure the success of our business, which is why our team at Roofing Etc. is devoted to pleasing our valued customers and leaving you with a completed project that we can both be proud of. 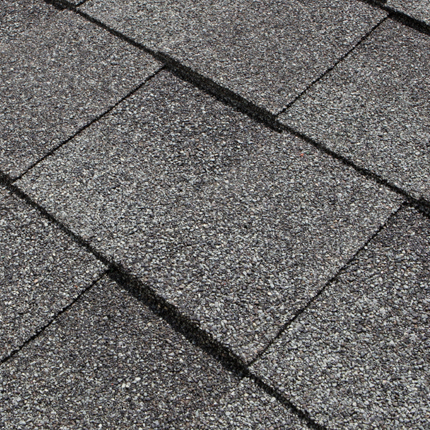 There is much more to re-roofing than just taking a roof off and putting a new one back on. Chimney cap We custom fabricate all our ornamental copper In-house. Cupulas Many styles of cupulas, they can be made to vent the attic. Finials Hand crafted finials that you can see in person at our copper shop. 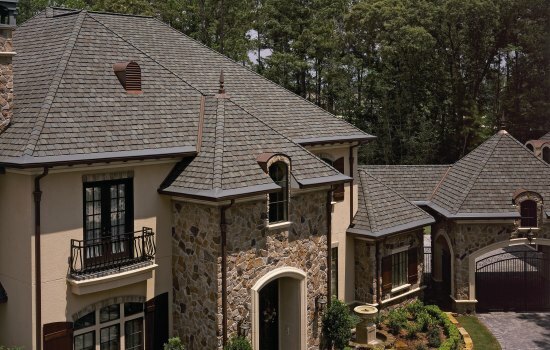 Copper roofs Standing seam copper roofs will add great curb appeal to your home. First class job site CLEAN UP!!! Roofing Etc leaves your property cleaner than before! Roofing Etc. has been assisting homeowners in the Greater Tulsa area since 1984. We have retained thousands of happy customers by always providing a professional installation from start to finish. 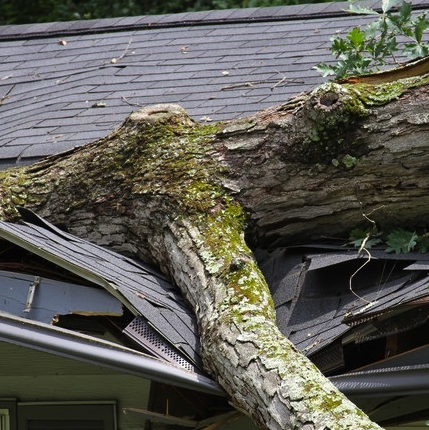 Roofing Etc.is located at 2108 N Yellowood Ave, Broken Arrow, OK 74012, you can be certain that if any issues arise in the future we will be here to answer your call.